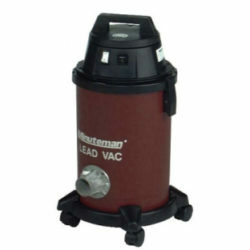 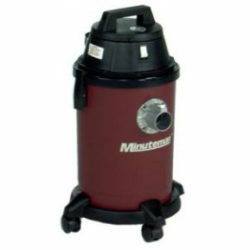 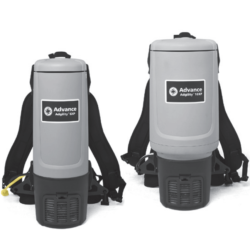 An ULPA-filtered commercial and industrial vacuum for the recovery of lead, dust, paint chips and other hazardous materials. 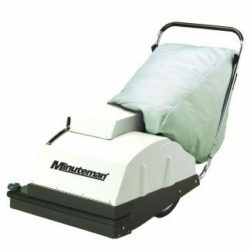 The MPV-31 weeps a wide 30″ path, features an attached telescopic wand and on-board accessory tools for cleaning above-the-floor and hard-to-reach areas, and is built to last. 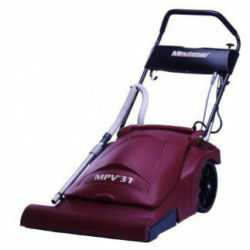 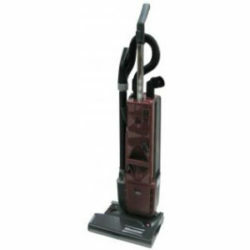 A powerful commercial vacuum which cleans deep even on heavily worn carpets. 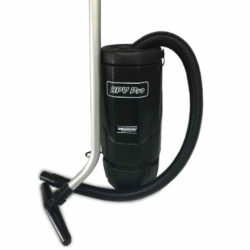 It comes standard with a suction pipe, hose, and Fibro filter.